The reception team is a good place to start when you want help. Not only do we know what’s available at the practice, we often have a great deal of knowledge about health services in the local area. The main role of the reception staff is to help you get the assistance you need. We have lots of different types of appointment available with our GPs, nurse practitioners, nursing team and attached staff. 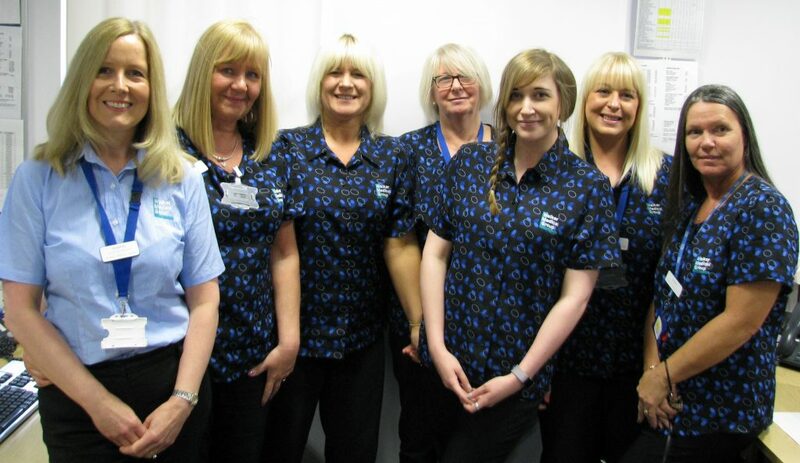 Our reception team can advise you who best to see and guide you through the different types of appointment available.